If you have land or property chances are you will need our services at some point. Whether it’s a property line dispute, flood elevation certificates (flood zones), highway or road design improvements we will get the job done right and efficiently for you. Our motto is “Professional Service” and that is what you will get with our service. 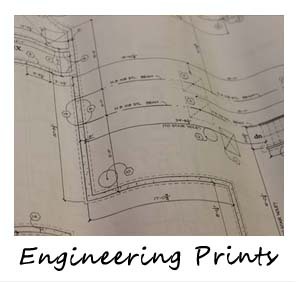 A professional engineer will work on your project to make sure all codes and regulations are followed. If you want your project done right and to code bring it to us! You’ll be glad you did! Most of our business comes from clients who appreciate the quality of work provided by our experienced professionals. Our services are competitively priced, and we offer a quality product that you can rely upon. Willis Engineering and Surveying provides Civil Engineering and Land Surveying services to the Central Ohio area. Our motto “Professional Service” means just that. You will be working with a professional engineer and surveyor on your project which will ensure the best service available to you.